The Friends of the Library established a scholarship to support local high school graduates with advancing their educational goals. The first scholarship was awarded in 2015.
intellectual life of the community; and is an advocate for the library in all phases of community life. would promote reading at an early age. college or technical school in the United States. The award will be for the amount of $1,000. `To apply for the scholarship, seniors should contact the guidance department at their high schools. Applications must be received by April 3, 2019. Katherine Hoggatt. Hoggatt will continue her education at the UW-Madison Mead Witter School of Music this fall, majoring in Choral Music. She is the daughter of Mark and Patty Hoggatt, Lake Mills. 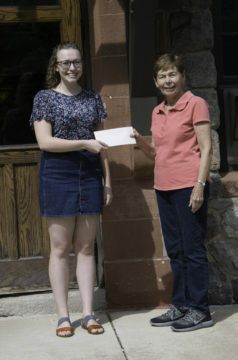 This year the Friends of the L.D.Fargo Public Library Scholarship for $1000 was awarded to Alexis Schultz. a Lake Mills High School graduate. An important part of each student’s application is the personal statement. Alexis tells in her statement that from early on she remembers coming to the library. Getting her own card was so exciting. Books and learning have been important to her. Her interest in agriculture is evident in her classes, activities, and participation in groups such as 4-H and FFA. Alexis will be continuing her education at the University of Wisconsin-Madison this fall. She will major in agronomy hoping to eventually study plant breeding. She is the daughter of Scott Schultz and Nancy Graff Schultz. Congratulations to Chase Scheel who was chosen by the Friends of the Library to receive the 2016 Scholarship award. Chase will graduate from Lake Mills High School this May and will enroll at Michigan Technological University in Houghton, MI in the U.P. Chase plans to study Mechanical Engineering. The Friends of the L.D. Fargo Library presented their $500 scholarship to 2015 Lake Mills High School senior, Megan Tickner. 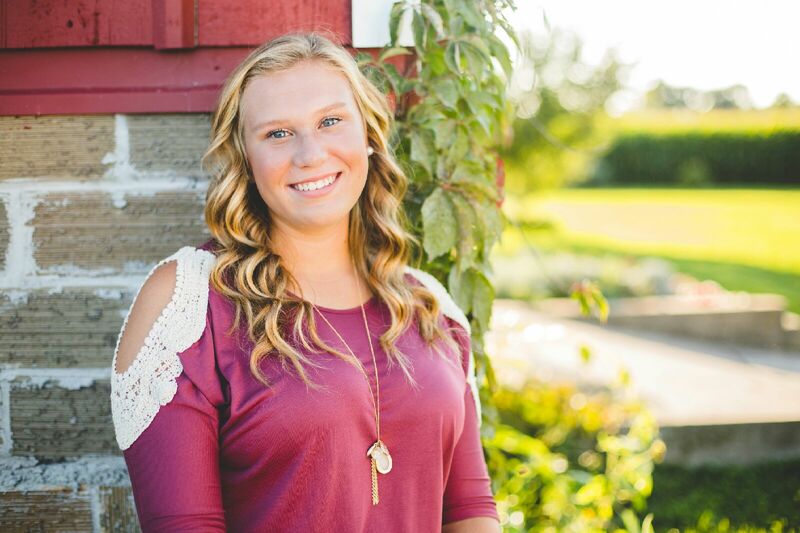 Megan will continue her education at the UW-Whitewater, majoring in elementary education. She is the daughter of Michele Heiden, Watertown, and Kevin Tickner, Lake Mills. The scholarship is offered to seniors at both high schools in Lake Mills as long as they are living within Jefferson County. This is the fourth year that the Friends have given a scholarship.